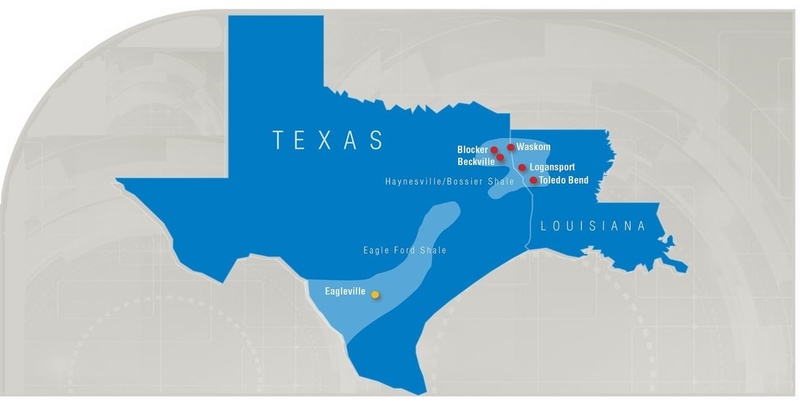 Our Haynesville shale horizontal well drilling program was the primary driver of our growth in natural gas production and proved reserves in 2017. 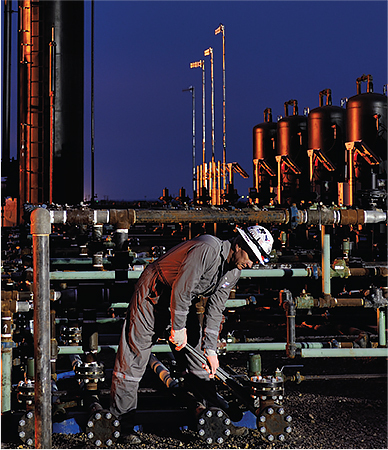 Our successful Haynesville shale drilling program drove the annual increase in our total natural gas production of 37% and allowed us to grow proved oil and natural gas reserves by 27% in 2017. In 2015 - 2017, we have drilled a total of 35 operated wells (30.3 net to us) in the Haynesville shale which used our latest well designs that incorporated both longer laterals and enhance well completion programs. These wells had an average initial production rate of 25 MMcf per day. We spent $179 million for drilling activities in 2017, and when combined with the substantial growth in proved oil and natural gas reserves, we achieved an all-in finding cost of 54¢ per Mcf.